Date: 19.02.2018 | House, Club | Tags: Whartone Records, Gordon John, Choice Cuts, Will Gold, Sam Dungate, Angelo Scalici, Kokks, Tat2 | Download Choice Cuts Vol. 011 Compiled By Gordon John (2018) for free. 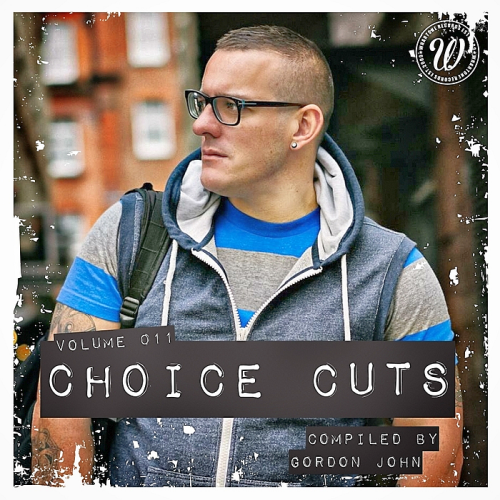 Our Choice Cuts albums feature an exciting selection of some of our most prominent tracks hand picked by your favourite label artists. Volume 011 is compiled by Gordon John. Discovered by Amine Edge & DANCE after their debut track on Rob Mades Sleazy Deep Imprint, the duo signed straight to their CUFF Imprint. It was a meteoric rise for the South London Duo. Work Ya Body'has been one of Sonny Whartons secret weapons in his sets for the past few months so, after being thoroughly road tested worldwide, were delighted to finally be releasing this monster from Mr Black & RoBBerto. Compiled By Gordon John is designed and signed as a reference on your choice of several exchangers file.